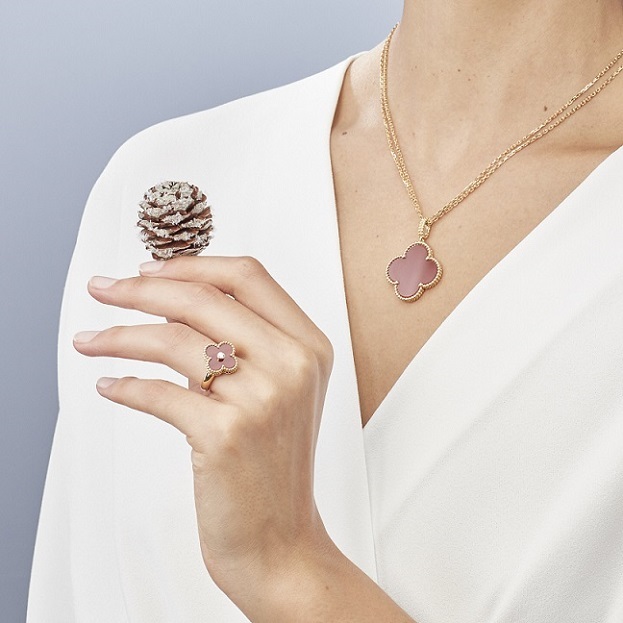 For the first time within the Alhambra collection, the Maison is introducing a traditional style hitherto reserved for its watches and precious objects: guillochage. From the 1910s, this engraving technique was used to adorn watch dials, followed in the 1930s by boxes, powder compacts and Minaudières™, with their blend of precious metal and gems. Today the Maison is drawing inspiration from their interplay of dazzling lines in a radiant guillochage on mirror-polished yellow gold. 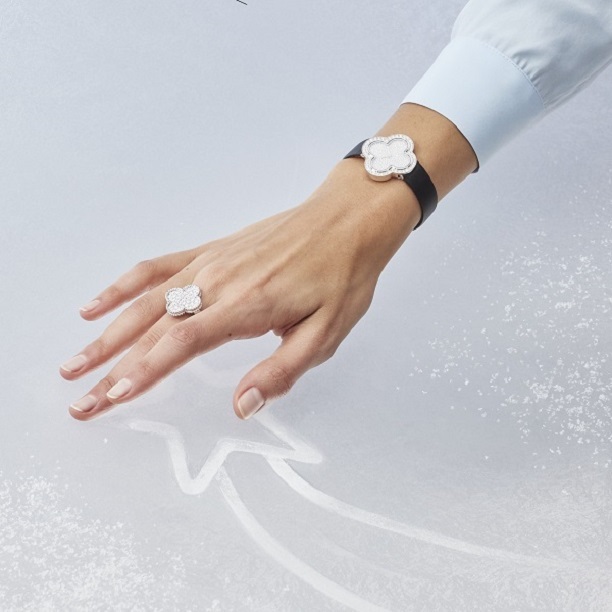 Thanks to Van Cleef & Arpels’ expertise, the depth of the incisions and their sun-shaped pattern endow the surface with a subtle relief effect, causing the light to circulate with intensity. Embellished with this ornamentation, the motif captivates the gaze with its warm and ever-changing overtones. Your jewellery designs are really good and different. If you want to Buy Natural Gemstones jewellery then visit them.